Petal Petunia Black Shaggy Rug. Silky thick & thin polyester yarn creates a deep thick pile height shaggy rug. 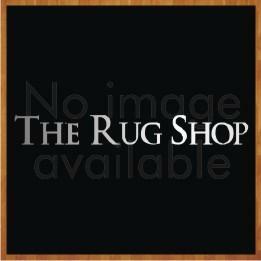 This shaggy luxurious rug gives you the soft elegance to your feet.